The ventilation systems of marine are mainly used for a variety of cabins on the ships ventilation, boiler ventilation and other occasions. It has higher requirements about the product of corrosion resistance, earthquake resistance and acid resistance, and has more strict qualification and design, high manufacturing and testing requirements for suppliers. 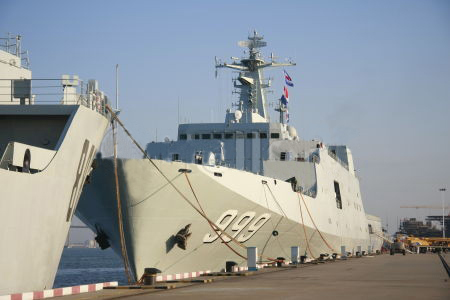 The company's ship ventilation products have been authenticated by China Classification Society, and obtained the ship manufacturing equipment production qualification, CCSR9001 China Classification Society quality certification, certification of quality management system as well as the warship class products, to ensure the safety and reliability of ship products. JCZT-75 ship flow fan won the Zhejiang provincial science and technology achievement award. The company's products are widely used in many fields, such as ships, warships and so on.